What is your motivation to become a school board member? I am running for re-election because it is important to have knowledgeable persons serving who have a consistent record of support and commitment to this community. My commitment to improving our District means I am invested and involved in what happens here and I prioritize time to volunteer with organizations that enhance the quality of life of our students and their families. What particular skills or experience qualifies you to serve as a school board member? As a teacher and member of this community, I am invested in continuing or creating partnerships with other organizations for the benefit of our students, their families and our teachers. My experience as an educator gives me insight into exactly what types of programs and models are being considered and implemented in our classrooms. I advocate for Hays employees to create a better learning environment and opportunities for our students. I also serve on the Boards and support local organizations and non-profits that positively impact students in our District. How much time will you be able to give in service as a school board member? My record shows that I am fully committed to serve as a school board member – from campus visits, responding to emails/calls, meeting with community members, supporting campus/district events, preparing for meetings and making sure I attain the level of training mandated by the State. What are the greatest challenges facing public education in Texas? Public Education is not given the credit and respect it rightly deserves. School funding is in desperate need of an overhaul. For years, I have advocated for Teachers, counselors, librarians, nurses, custodians, transportation workers and all support staff to be granted an actual pay increase that will be sustainable using state funding. Our retired teachers need an increase in the State’s contribution as well as an increased contribution to TRS Care and active care. As the cost of healthcare has escalated, since 2008, Texas has steadily decreased funding for public education. As a teacher, we always had to do more with less; this is not in the best interest of our students. Under the pretense of “School choice,” the State of Texas has funneled money to support charter schools. 93% of students attend traditional public schools and receive 80% of the State’s allocation for education, while charter schools accommodate 7% of our students and receive 20% of the money set aside for education. What are the greatest challenges for Hays CISD? In recent years, our educational programs have not proven as successful as I believe they have the potential to be. With a new Superintendent and his leadership team, we are attempting to build upon the strengths of our programs by utilizing the expertise and experience of our talented staff. We have the tools and the talent to make positive impacts for our students; embracing change, however small, is the least we can do to achieve positive outcomes for our kids. What are your ideas to improve the future of Hays CISD? How would they help our students? I will continue collaborating with our Board & Superintendent to ensure we close achievement and opportunity gaps for all students. I will continue my focus on removing barriers for our students and providing enrichment opportunities. Student achievement is paramount; we must strengthen our programs in the areas of Gifted & Talented, Bilingual, STEM, Dual Credit, AP, just to name a few. We understand that there is always room for improvement. We need to take what we have done well and build on that. Strengthening our programs will allow us to provide a premier education and offer enrichment opportunities that our students deserve. If elected, you will represent a specific area of Hays CISD. How will you balance the needs of your specific constituents with the needs of the entire school district? “The mission of Hays CISD is to nurture students to become extraordinary citizens through unique, personal educational experiences through an innovative community of learners while celebrating our diversity and legacy.” Our mission applies to ALL students and I will continue to be guided by the best interest of ALL students when making decisions that impact our whole district. Describe YOUR view of your role on the school board and the role of the superintendent. What is the ideal relationship between you and the senior administration of Hays CISD? My role as a school board member is to act as a voice of our community and advocate for ALL students in our District. My job is to make sure I am prepared to make well informed decisions based on facts while considering the global picture. A school board member should be an ambassador of the District and promote the amazing things our District accomplishes each and every day. It is critical that we have a team where we can address any concerns in a constructive, productive and transparent manner in order to continue to move forward. We must maintain our accountability for educating our students and to our individual taxpayers to provide this education in the most effective and efficient manner for their investment in our community. To do that, it is imperative that we challenge the status quo and make the necessary changes for us to reach our goals. We all struggle with change, but true leaders have the integrity, humility, and tenacity to see these changes through. What do you believe should be the goal and the role of the teachers and professional organizations in the school district? As a former teacher and President of Hays Educators Association, I know the importance of having a voice at the table. Employees working on the frontlines and in the classrooms have so much insight to offer to make programs at our schools much stronger. The ability to have constructive, productive dialogue with Senior Administration not only builds trust but allows us to move forward together. As my friend Donna Haschke always said at our TSTA meetings, "a teacher’s work environment is our students’ learning environment." I have quoted her hundreds of times and it has become one of my core beliefs. Do you support a constitutional amendment requiring the state to pay at least 50 percent of the cost of maintaining and operating the public school system? Please explain your answer. It would be a great thing to just be able to agree to share the cost of public education, but a Constitutional Amendment of this nature, aside from appearing fair, may have some unintended consequences including constraints on districts’ authority to levy taxes. While I do not spend a great deal of time at the State Legislature, it would appear unlikely that such a measure would receive the necessary 2/3rds vote in both the Senate and the House to become a Constitutional Amendment. As we have seen, the State has not kept up its end of the equation, but I believe legislators have finally come to recognize this inequity. They also recognize that requiring local Districts to shoulder the higher burden of responsibility for funding schools solely through property taxes impacts their voters as well; the State has many more sources of revenue (like sales taxes, franchise tax, oil and gas severance, etc.) than school districts. At the end of the day, I believe that funding public education is the responsibility of the State; failing that, fairly sharing the cost with local Districts would be preferable. 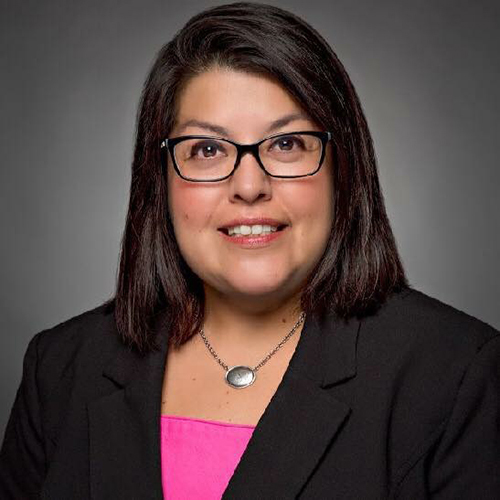 I was a bilingual teacher for over ten years in Hays CISD and served as President of Hays Educators Association, the affiliate of TSTA. I have had the privilege of serving on a number of Hays CISD committees, including the Student Transfer Committee, Campus Leadership Teams, and as Dual Language Chair. I also served on the Board of the Texas Association of Bilingual Education. Prior to my election to the Hays CISD Board of Trustees, I attended over 200 board meetings. For over 18 years, as a teacher and member of the community, I have advocated for our students and teachers. Attained over 300 professional credit hours beyond M.Ed. Nominated for Teacher of the Year (2005-2012). 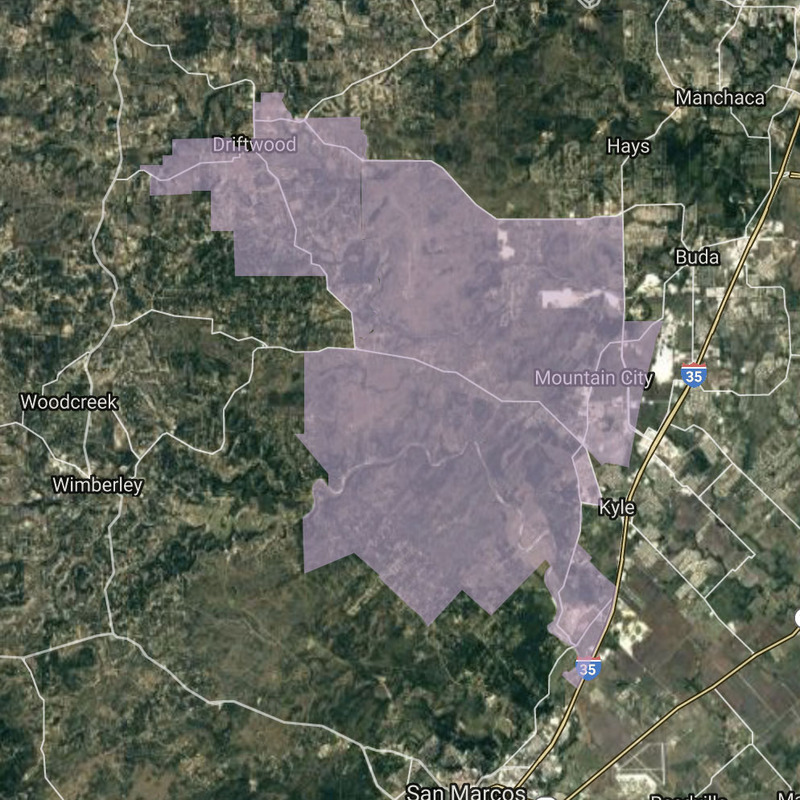 Click on the image to see an interactive map of all of Hays CISD's single-member districts for the board of trustees. 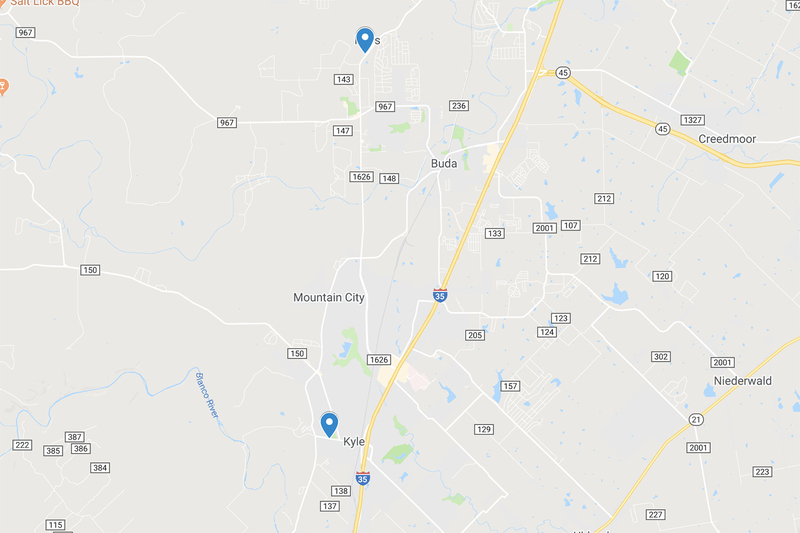 Click on the image below to see an interactive map of the Early Voting locations for the Hays CISD board of trustees election. 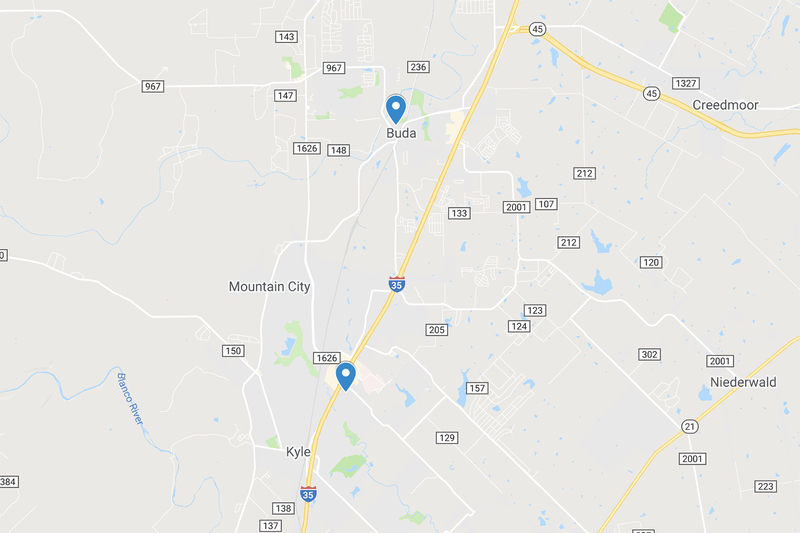 Click on the image below to see an interactive map of the Election Day voting locations for the Hays CISD board of trustees election.